Carrera ended Spartak's 16-year wait for a Russian Premier League title by leading them to glory in 2016-17. "Results of the last season were considered unsatisfactory: none of the tasks set were completed," a club statement said. "And the results and the performance of the team this season showed that there are no signs of improvement." 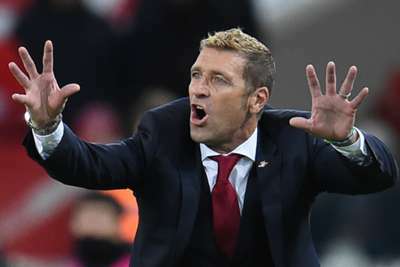 Riancho's first game in charge of Spartak will come on Thursday, away to Scottish giants Rangers in the Europa League, with the Russian outfit bottom of Group G after two games.